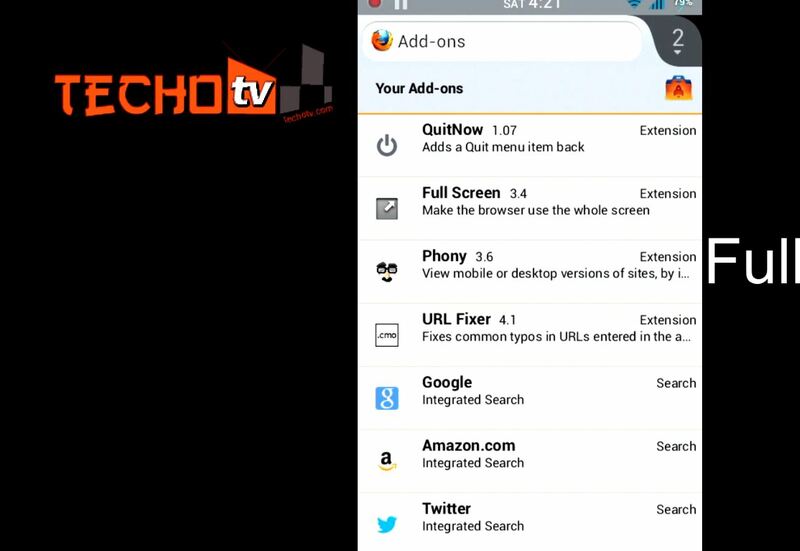 [sch i=”description” c=”Watch this video on Top five addons for Mozilla Firefox android version. 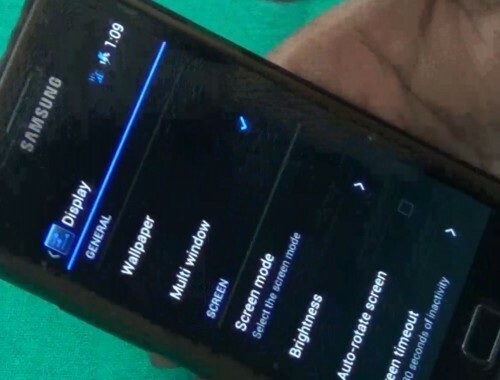 After installing these addons, you’ll be able to change firefox mobile browser user-agent, quit firefox, switch to full screen mode, and correct all urls typing mistakes”]. These firefox mobile addons are must-have for all firefox users. Keep watching us and do subscribe to our blog for more videos on enriching your browsing experience on smartphones. 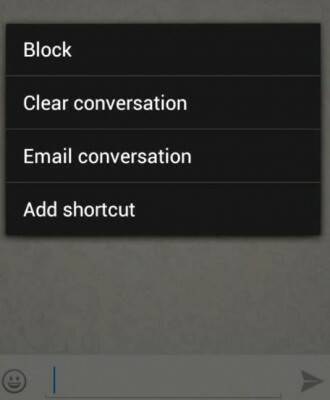 Watch the full video to follow instructions on how to install any of the said addons. Also, since Mozilla has made the minimum requirement for this browser match low specifications as well so Firefox is now compatible with more android smartphones. 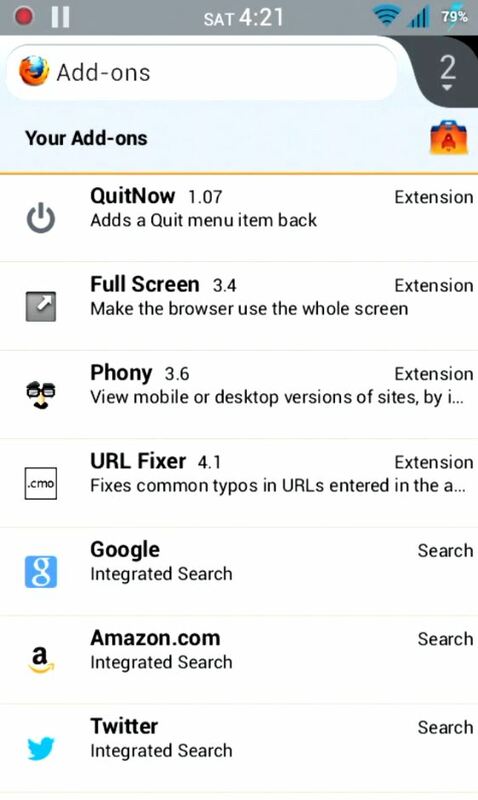 So, if you’ve not been able to install Firefox on your android device, try it now. It may now be compatible with your phone.